Achievement Unlocked: My New Graphics Card! Readers, meet graphics card. Graphics card, meet readers. 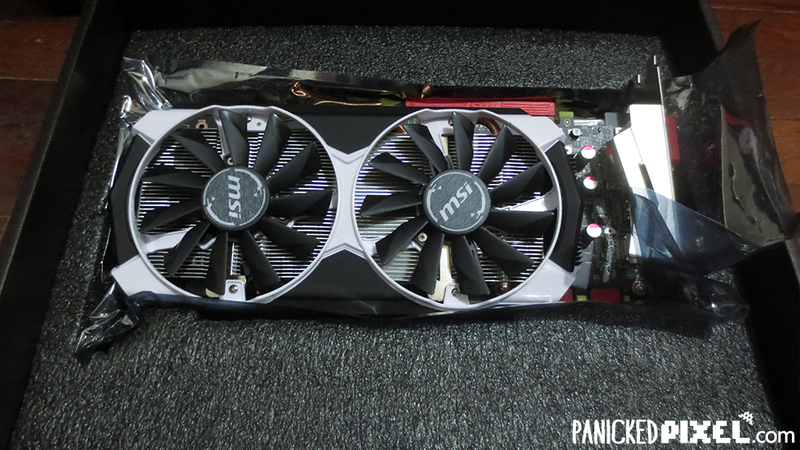 A few weeks ago, during a spontaneous bout of impulse buying, I got myself a GTX 970. 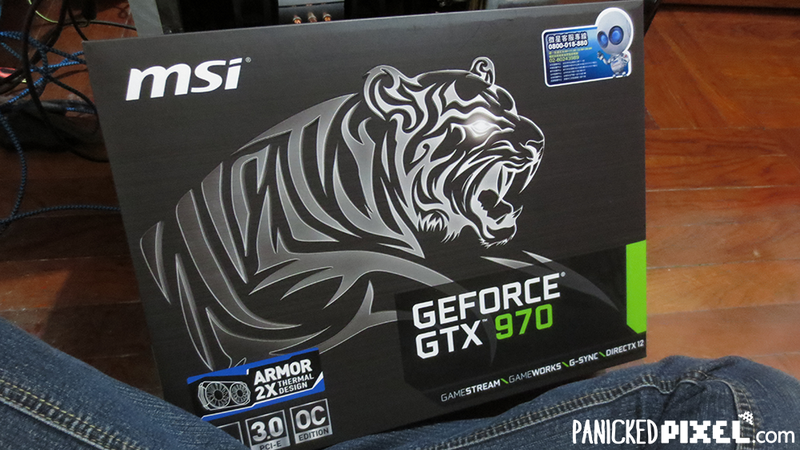 Specifically, the MSi GTX 970 Tiger Edition. I say spontaneous but really, this purchase was mostly spurred by the fact that my GTX 660 Ti probably won’t run Star Wars Battlefront as well as I want it to. After testing and playing around with it, I’m happy to say that it’s working perfectly fine. Had a few driver hiccups but it was nothing a clean re-installation didn’t solve. But I’m not here to give you the latest and greatest review of the graphics card though. 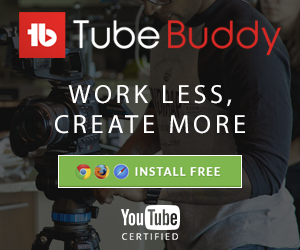 With my limited experience in graphics cards, my opinion would lack credibility. No, today I am making this post because this graphics card marks not only the growth of my gaming system, but also my own growth as a gamer. Because I honestly reached a couple of milestones with this purchase. First and foremost, this is the first time I’ve ever had a high-end graphics card and I’m super happy with the fact that I can actually run my favorite games on Ultra settings without having my computer begging me to go easy on it. 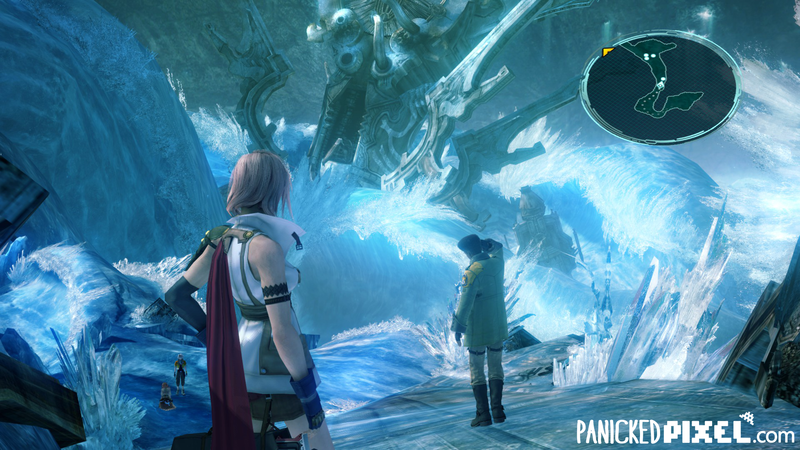 I can now properly admire the scenery found in Final Fantasy XIII and see Lightning in all her warrior awesomeness. Going around the Internet, you always hear about people who obsessively try to get the highest performing cards. I never quite understood that. 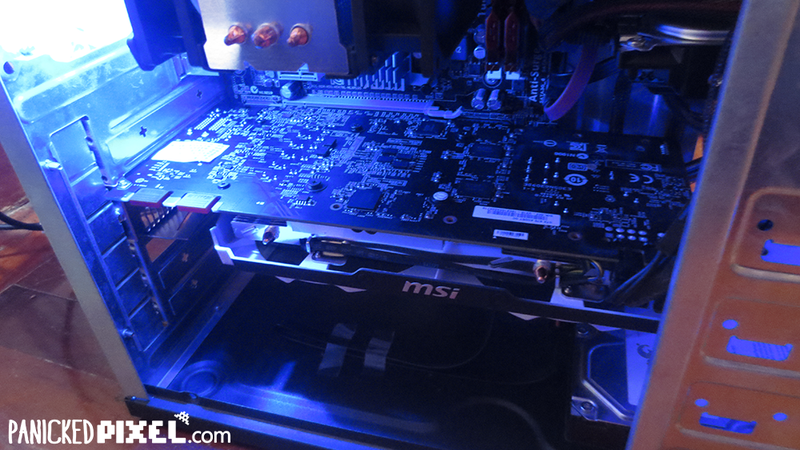 High-end graphics cards can get really pricey enough as it is, yet some of the more extreme graphics card enthusiasts out there are willing to risk hardware overheating and malfunctioning just to see if they can push their cards past their limits. The price-to-performance ratio also gets worse as you go up the graphics card hierarchy. Getting the best graphics wasn’t a need and for the most part, I thought the costs to achieve that could not be justified. Being able to use the highest quality settings on a game like Rocket League makes it even more addicting than it already is. 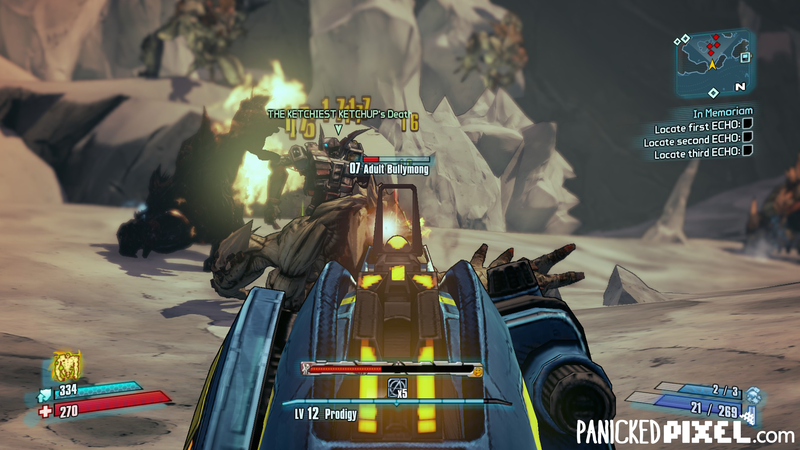 The new graphics card has also given my favorite game, Borderlands 2, a whole new look! Replaying the game is all the more exciting now! After having experienced it myself, however, I think I’m starting to get why they do what they do. Seeing your favourite characters in such great detail, laying eyes on amazing game scenery and being able to move so smoothly across the terrain. It gets hard to resist this higher sense of immersion after getting spoiled by it. I mean look at how pretty everything looks in the screenshots I posted above! After attaining such high fidelity in graphics, there’s no going back. I think I’ll be wanting even more from my graphics card once newer models come out and hardware performance continues to improve. The second milestone: this is the most I’ve ever spent on a computer part to date. I got the card for approximately US$348 in the Wan Chai Computer Centre after hours of online research (special thanks to my friend Al Valentyn for helping, by the way) and wandering around trying to find a great deal. As a college student who’s only recently started making money on my own, this was a huge accomplishment for me. I’m sure a lot of people can relate to the feeling of finally being able to pay for your own playthings. My GTX 970 sitting snugly in its new home!